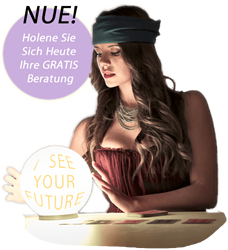 Our website address is: https://www.onlinetarotkartenlegen.de. This Data Processing Addendum (“DPA“), forms part of the Agreement between The Rocket Science Group LLC d/b/a MailChimp (“MailChimp“) and X-Finity Pro Inc. (“Customer“) and shall be effective on the date both parties execute this DPA (Effective Date“). All capitalized terms not defined in this DPA shall have the meanings set forth in the Agreement.